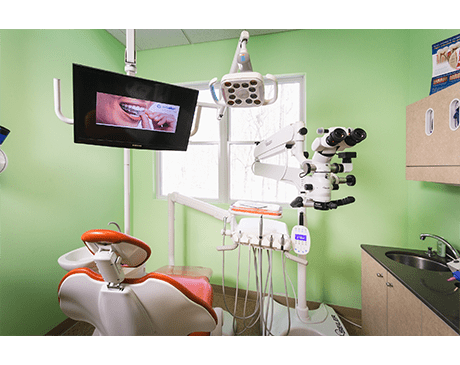 Avant Garde Dental Arts is an expert dental practice in Wayne, New Jersey, offering a range of cosmetic and general dentistry services. Its compassionate dental team has been providing state-of-the-art cosmetic, general and implant dentistry since 2000. 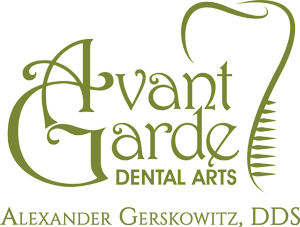 The Avant Garde Dental Arts team includes Alexander Gerskowitz, DDS, Aliana Henkin, DMD, and Vanessa Gang, DMD. Dr. Gerskowitz was born in the Ukraine and began his medical education in Russia before moving to the United States. After settling in New Jersey, Dr. Gerskowitz has thoroughly enjoyed treating patients in the surrounding communities. 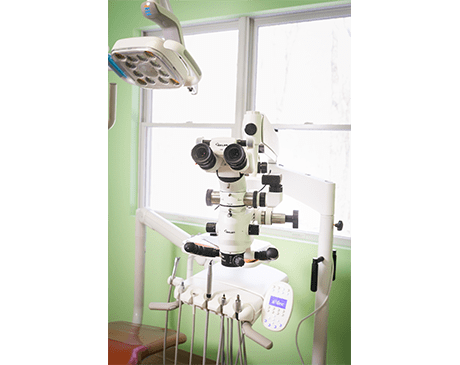 Dr. Gerskowitz follows the latest advances in the dental field and utilizes only the most innovative equipment and tools. 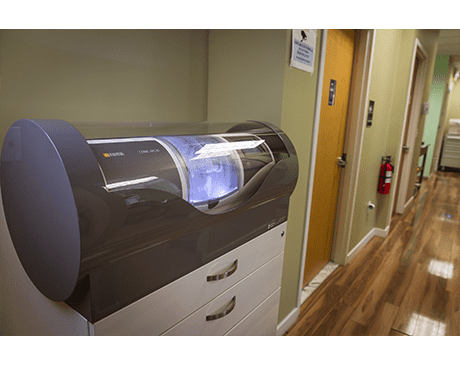 Avant Garde uses the Solea dental laser system, which is able to replace the dental drill in many procedures and causes virtually no pain and no noise. The team also uses the dental cone beam computed tomography, a special X-ray technology that produces three-dimensional images of your soft tissues, nerve pathways, bone and teeth in just a single scan — revolutionizing dental scanning. 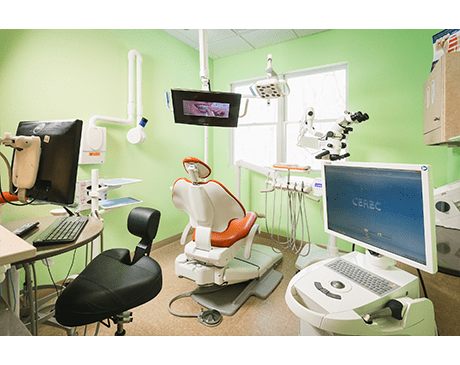 The Avant Garde Dental Arts New Jersey office is welcoming and specially designed to be a serene, comfortable environment where patients can relax. Patients of all ages and the whole family are welcome. The Avant Garde dental professionals cherish life-long relationships with their patients and value the importance of dental health and preventive care. Services include checkups, teeth cleaning, crowns, veneers, laser dentistry and emergency dentistry. In addition to these in-office services, the staff takes time to educate patients on how to improve their oral health in between office visits. Avant Garde Dental Arts focuses on providing patients the highest standard of dental care with the latest technology. Let the Avant Garde Dental Arts team help you achieve your desired smile and optimal oral health. Call the office today or click to conveniently book online. The Solea® Dental Laser is a powerful dental laser that replaces the dental drill in the majority of procedures at Avant Garde Dental Arts. It causes virtually no pain, vibration or noise! In fact, nearly every patient skips anesthesia because they just don't need it. Solea is our way of keeping you happy. Because more than anything, we love to see you smile. In a typical dental practice, receiving dental crowns is a long and often uncomfortable process that can take several weeks to complete. 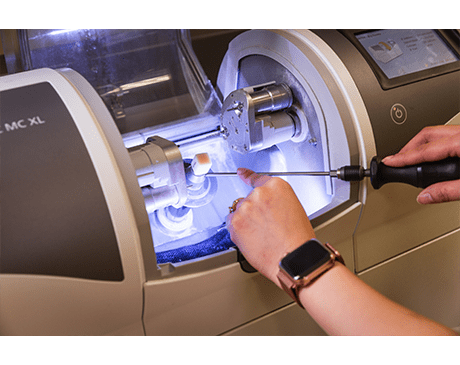 In our office, we use CEREC technology, which empowers us to scan, design, and mill beautiful restorations right in the office. Imagine coming into our dental office to receive a crown, and walking out the same day with a strong, durable and cosmetically beautiful crown already in place. There’s no need to make two, three or four visits to our practice to receive a crown. Now you can receive a crown in just one visit. Our office is equipped with digital radiography (or digital X-rays), the latest in dental X-ray technology. 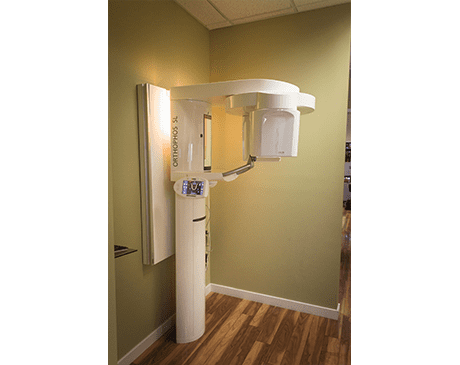 Using an electronic sensor as opposed to traditional film, digital radiography can capture and store highly accurate digital images of your teeth. Digital X-rays emit a fraction of the radiation than traditional X-rays do and can be viewed instantly. Using the intraoral camera, our dentist and dental team have the ability to get an in-depth look at your oral health. Intraoral cameras are tiny, pen-sized cameras that allow us to view your teeth up-close like never before. The images taken by the intraoral camera are saved in our database and can be shared with other dentists and insurance agencies if necessary. In addition, we can share these images with you to help you better understand what’s going on with your oral health. Nitrous Oxide (Laughing Gas) is a sweet-smelling, non-irritating, colorless gas which you can breathe. Nitrous oxide is safe, the patient receives 50-70% oxygen with no less than 30% nitrous oxide. If you choose to use Nitrous Oxide, you will be able to breathe on your own and remain in control of all bodily functions.